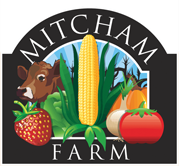 In the spring and fall, we offer several opportunities for vendors at special events sponsored by Mitcham Farm. We are looking for vendors selling crafts or other unique items who would like to display and sell their items. Please complete the form below if you would like to be considered as a vendor. 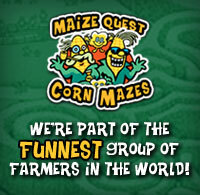 Visit our events page for list of upcoming events and details.